A big part of making the most out of your medical appointments is seeking the care of a skilled, experienced physician who will listen to your needs, accurately assess your skin and prescribe a course of treatment that is right for you. However, there are several things you can do as a patient to help your dermatologist administer the best care. In addition to providing records and being able to answer questions about your and your family’s medical history, it is extremely helpful to arrive for your dermatology visit armed with a list of questions. These questions outline top skin concerns, and understanding their answers allows you to enjoy your personal best in terms of long-term skin health. 1. Can you recommend me the best sunscreen for my skin type? Proper sun protection has an enormous impact on overall skin health since UVA and UVB rays are linked to premature signs of aging, skin cancer, the worsening of preexisting skin conditions and more. Inquiring about a high-quality sunscreen demonstrates that you are serious about your skin. Dr. Schlessinger likes to recommend EltaMD sunscreens to his patients. These formulas are gentle and non-greasy, and they come in a versatile range of formulas. Most importantly, they provide unbeatable sun protection. One of Dr. Schlessinger’s personal favorites is EltaMD UV Clear SPF 46 Broad-Spectrum Sunscreen. 2. What is causing my acne? There are a variety of factors that can affect skin clarity and the location and severity of your breakouts. Through a series of questions and a physical assessment, your dermatologist should be able to determine what is causing your acne. Diet, habits, climate, hormonal changes and using the wrong products for your skin type can all contribute to blemishes. Treatments are not one-size-fits-all, and different medications and products are designed to address specific types of acne. 3. Should I be concerned with this mole or spot? 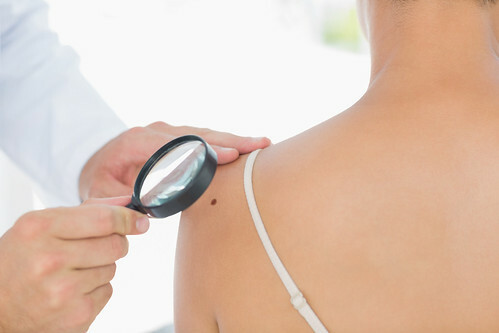 Pointing out specific moles or spots that might not be immediately visible will help your dermatologist form a basic knowledge in case they change in appearance later down the road. If you have already noticed changes, explain them in detail just in case a biopsy is needed. The best way to treat skin cancer is early prevention, and asking about moles can help put your mind at ease if the spot turns out to be benign and not a cause for worry. 4. What professional treatments and procedures do you think I would be suited for? Whether you’re interested in addressing fine lines, scarring and cellulite or just enjoying an overall more youthful and rejuvenated appearance, your dermatologist can recommend professional treatments and procedures that will allow you to experience exciting results. Many of these procedures are virtually painless and require no downtime, so preparing and scheduling is as easy as booking a follow-up appointment. Microdermabrasion, peels, laser hair removal and body contouring treatments are all great areas to explore. 5. How can I create the best skin care routine? Now is the chance to really pick your dermatologist’s brain about a customized skin care routine that will help you put your best face forward. Not only should the products be suitable for your needs and skin type, you should also leave with a clear understanding of how and why to apply them—the frequency, amount, order and purpose of each. If you’re interested in beginning or supplementing an anti-aging routine, this is a good time to ask about prescription retinol creams and lightening agents. Do you have a question for Dr. Joel Schlessinger? Let us know in the comments section. An easy way to keep yourself healthy and make sure you are getting the proper nutrition is to take a multivitamin daily. If you choose the right formulas, your daily supplements can also help you maintain healthy skin, hair and nails. Here are some of the best skin care supplements, according to Joel Schlessinger MD. 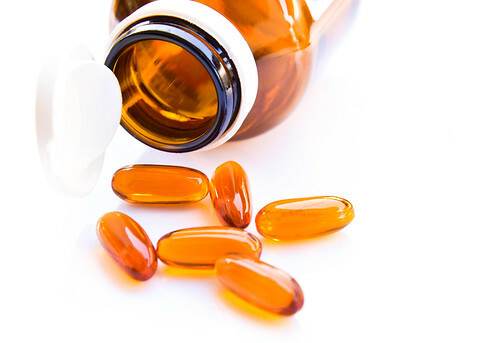 Certain supplements can help protect skin against damage and boost your health, says Joel Schlessinger MD. Sun damage is one of the major causes of aging and signs of damage on the complexion. To amp up your regular sun protection, Joel Schlessinger MD recommends taking Heliocare Sun Protection Pills. The key ingredient in this supplement is calaguala leaf extract, a potent ingredient with antioxidant properties. It helps improve the body’s tolerance to UV rays and helps skin maintain its immune response to sun damage. While these supplements improve your skin’s protection, they do not replace sunscreen so you should continue to apply a topical sun protection product daily. As we age, our metabolism slows down, which can result in the appearance of cellulite as well as dull, sluggish skin. Along with a healthy diet and lifestyle, Elemis Body Enhancement Capsules – Cal-Metab Plus can improve microcirculation and boost metabolism. These supplements encourage the body’s natural fat burning process to keep it working properly. 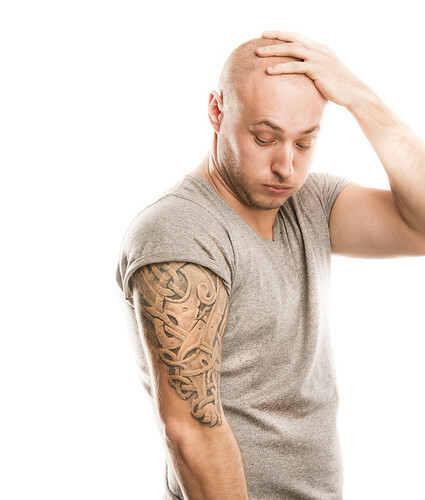 Joel Schlessinger MD recommends supplements for thinning hair and brittle nails. Healthy hair and nails cannot grow without the proper nutrition. PHYTO Phytophanere Dietary Supplements are made with botanicals that contain vitamins, fatty acids and antioxidants to improve hair and nails. Studies show that 95% of user saw improved results after three months. To encourage more growth, you can take Viviscal Professional Supplements. This formula contains the AminoMar complex, which nourishes thin hair that is prone to breakage to encourage more growth. Questions for Joel Schlessinger MD about supplements? Ask him below in the comments section. Dermatologists, beauty gurus and makeup artists will all tell you how important exfoliation is to maintain healthy, radiant skin. For some people though, scrubs can be too abrasive for the complexion. To get the same exfoliation, cell renewal and radiance without the need for harsh scrubbing, you can use products with enzymes. Here, Dr. Joel Schlessinger explains the benefits of this ingredient and how to incorporate it into your routine. What are enzymes? Dr. Joel Schlessinger explains. On the top layer of our skin are dead skin cells. These cells prevent skin from renewing itself, resulting in a rough texture and dull appearance. Exfoliation is necessary to remove this debris and keep the complexion looking youthful and radiant. 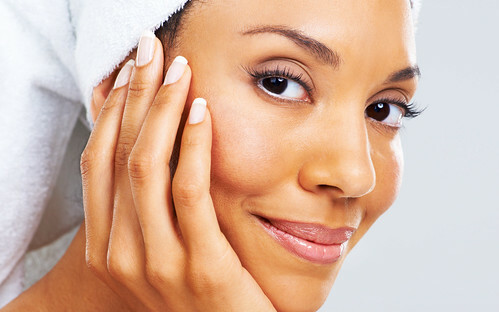 Enzymes are ingredients that break down dead cells that sit on top of the complexion. Enzymes can be found in many natural sources such as papaya, pineapple and pumpkin. Cleansers, treatment products and masks containing enzymes can be added to your regimen to encourage skin renewal, keep pores clear and fade signs of aging without the need for a powerful chemical or physical exfoliant. Dr. Joel Schlessinger recommends his favorite products with enzymes. For daily exfoliation using enzymes, cleanse with Revision Skincare Papaya Enzyme Cleanser. This face wash contains papaya fruit extract to gently exfoliate and reveal a brighter complexion. You can also treat your complexion weekly with LovelySkin Pumpkin Clarifying Mask. Pumpkin is a natural source of enzymes and this mask helps keep pores clear so it is ideal for acne-prone skin. One of the main benefits of enzymes is that they are more easily tolerated by those with sensitive complexions. If regular exfoliators leave your complexion red, inflamed and flaky, use a gentle enzyme treatment such as Phytomer Peeling Vegetal Exfoliant. The formula contains enzymes as well as hydrating ingredients to keep skin healthy. Ask Dr. Joel Schlessinger any other questions about enzymes in the comments.